our Community, local and Independent, we are excited for the opportunity of serving the propane needs of Grant County and our surrounding county friends and neighbors. We are committed to remain fairly and competitively priced with no games or gimmicks. We are grateful to have the opportunity to serve and sincerely hope you will give us the chance to quote your business. will work harder to earn it! Thank You and We Look Forward to Your Call. us to be there when you need us. 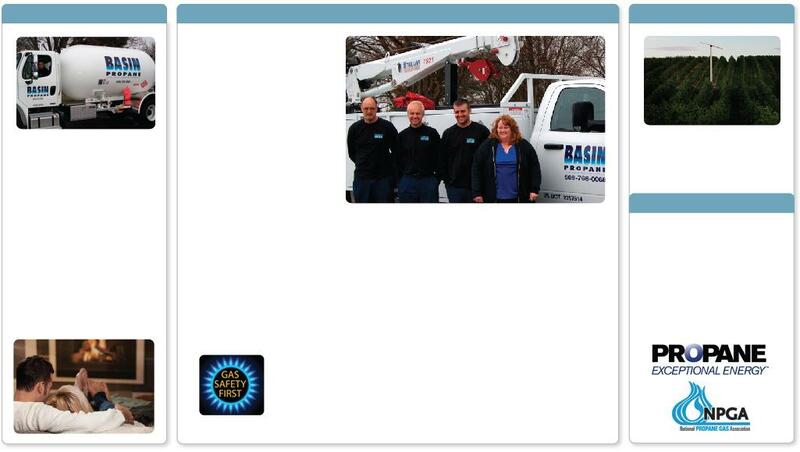 We are proud to be your local and independent propane company. Superior Customer Service and Support at Guaranteed Fair and Competitive Prices.